- The EVM AAP MLA Saurabh Bhardwaj 'hacked' in Delhi Assembly was created by his own team. 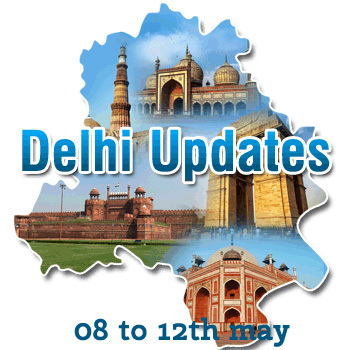 Delhi News Updates – Read today’s latest news headlines from Delhi city. Live events, breaking news, local news on crime, business, politics and sports.